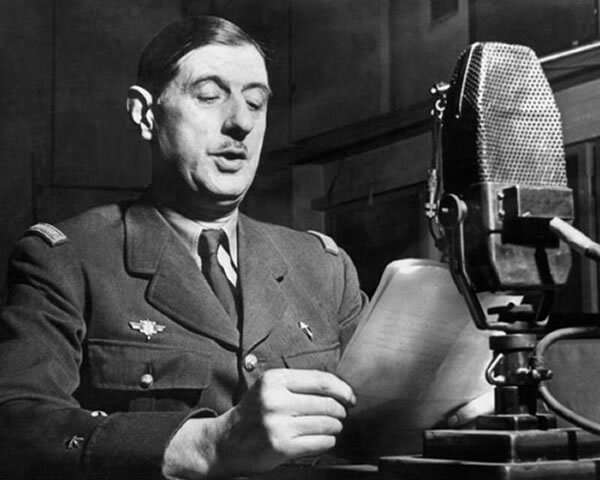 A veteran of World War I, in the 1920s and 1930s de Gaulle came to the fore as a proponent of mobile armoured divisions, which he considered would become central in modern warfare. During World War II, he reached the temporary rank of Brigadier General, leading one of the few successful armoured counter-attacks during the 1940 Fall of France, and then briefly served in the French government as France was falling. 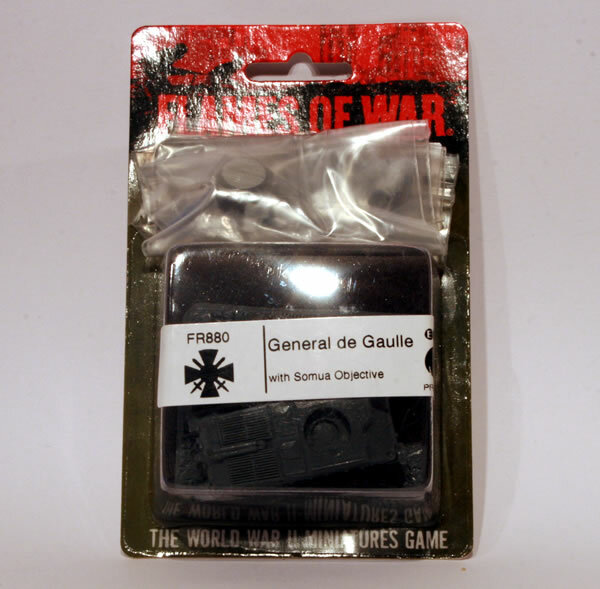 Charles de Gaulle is available for Flames of War and comes with a Somau S35 objective. 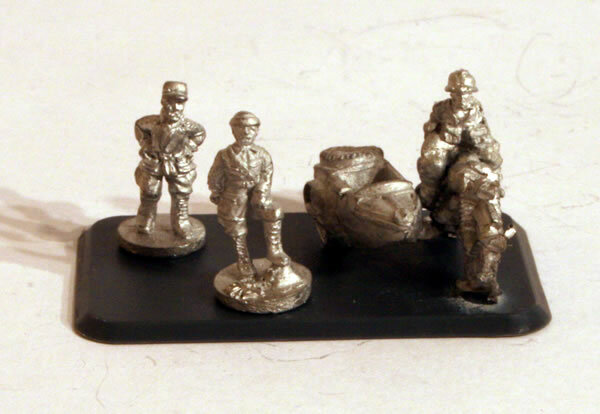 The blister contains the metal parts and resin objective. Here are all the metal and resin parts. Has certainly put me off buying any French motorcycle combination platoons!